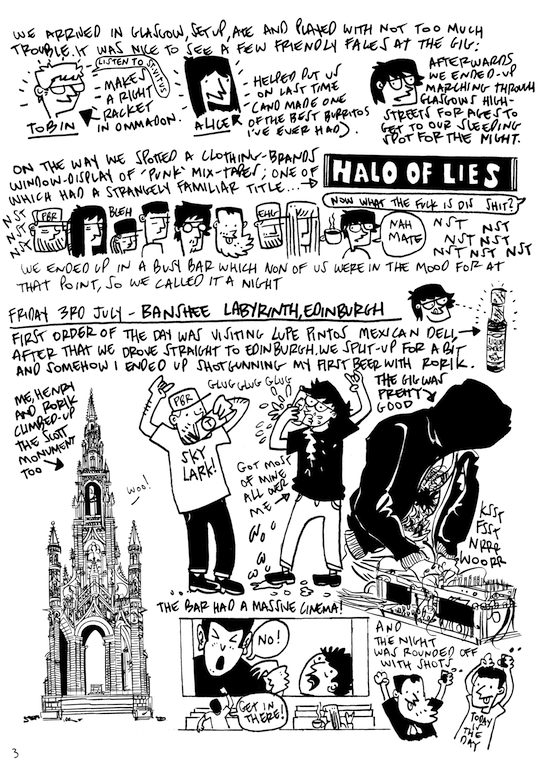 This short issue features a visual diary of the brief Moloch/Cloud Rat Summer UK Tour, 2015. Features thrashing a plenty, plus the usual meandering around places like Sherwood forest, Edinburgh, Glasgow, random secluded beaches, Leeds and London. 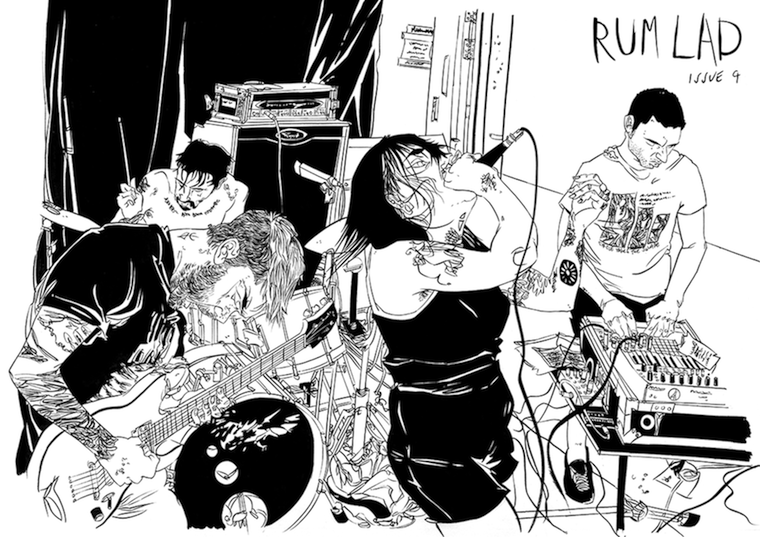 Read what it's like to travel for hours cramped in a car to play a loud set of 20 minutes to a buncha gnarly punk rockers. - A5 (8" x 5.5"). - Printed on 80gsm recycled paper.